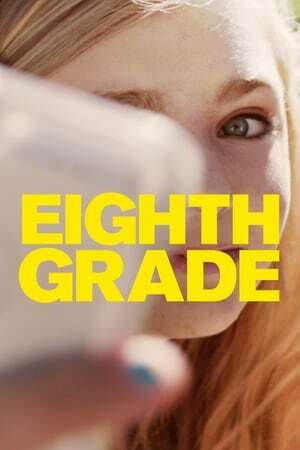 Thirteen-year-old Kayla endures the tidal wave of contemporary suburban adolescence as she makes her way through the last week of middle school â€” the end of her thus far disastrous eighth grade year â€” before she begins high school. I can't elevate _Eighth Grade_ to the status that my peers have, it just wasn't all that to me. But it was still very good, and very real, that tangible sort of youth that comes with dedication to the format.